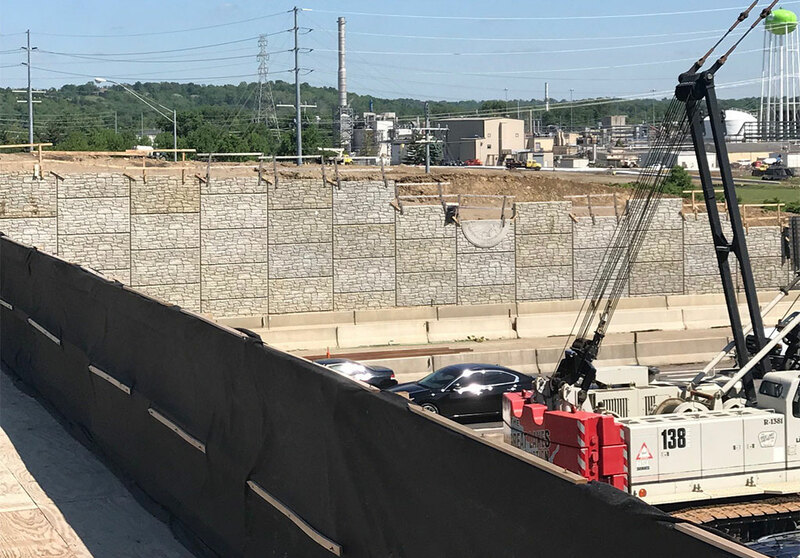 Reconstruction of I-75 - PRIME AE Group, Inc.
With the 4th largest interstate system by lane miles, the Ohio Department of Transportation (ODOT) is investing into the reconstruction of nearly 1,000 projects to enhance capacity and improve safety of Ohio residents. 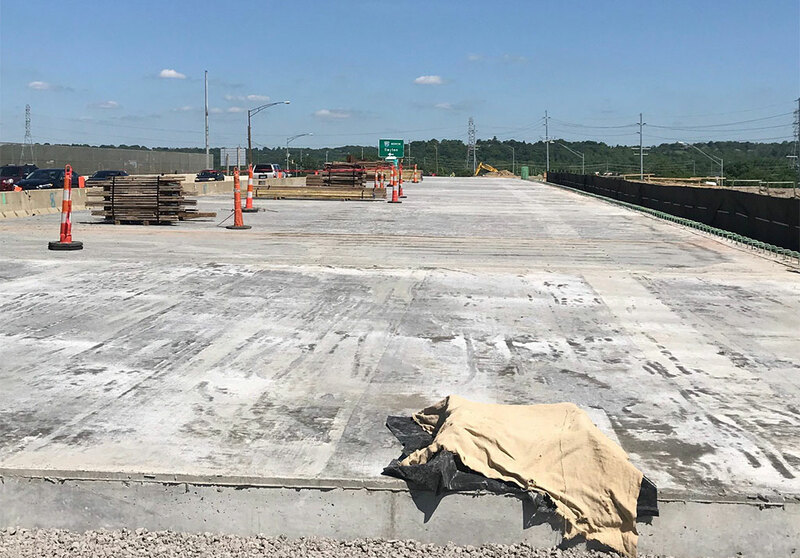 In support of a nearly $100 Million project, PRIME is providing construction management and inspection services for the reconstruction of Interstate 75, in Hamilton County, Ohio, including multiple structures along a 2.2-mile corridor. Reconstruction of 12 lane miles of I-75, realignment of adjacent local roadways, and construction of three new roundabouts on Neumann Way, along with improvements of Shepherd Lane and Glendale-Milford Road are planned. 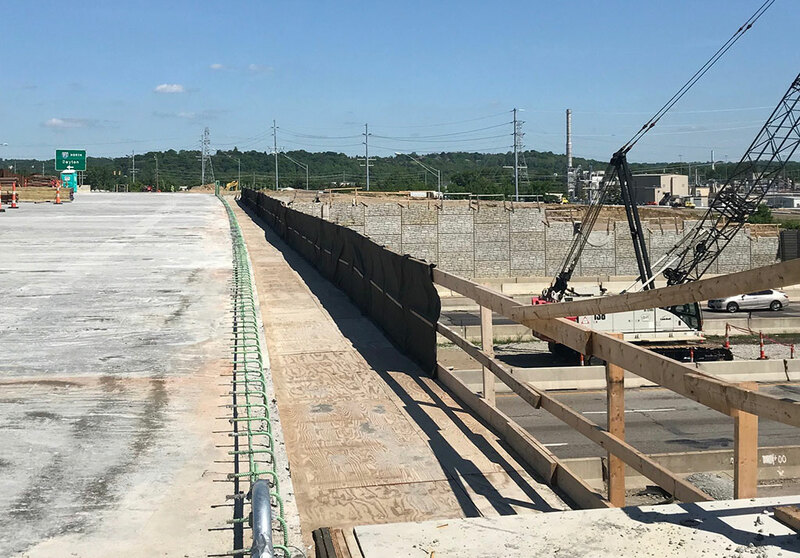 The existing three-span Shepherd Lane Bridge will be replaced with a two-span steel beam bridge on cast-in-place pile foundations and mechanically stabilized earth walls at the abutments. The existing Glendale-Milford Road Bridge, a six-span structure, will be modified to a four-span bridge with features like the Shepherd Lane Bridge. 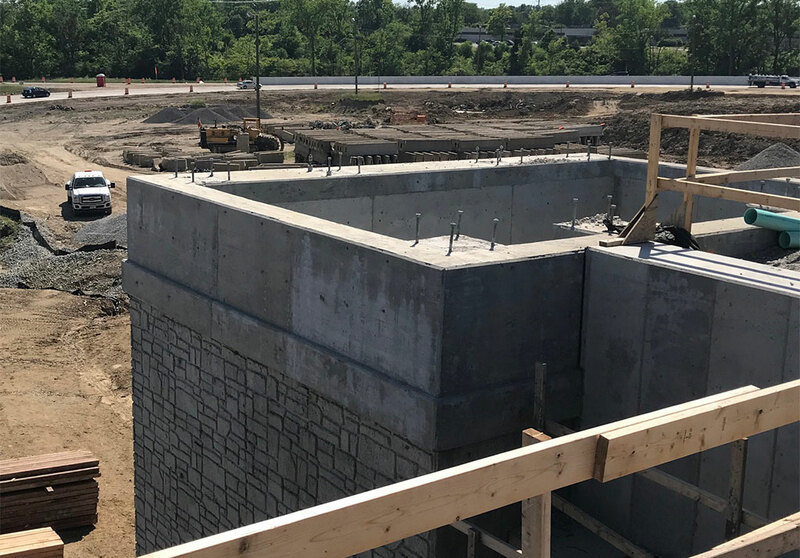 Also included in this project is the construction of a new three-span structure for Vision Way over I-75 using concrete I-beams.